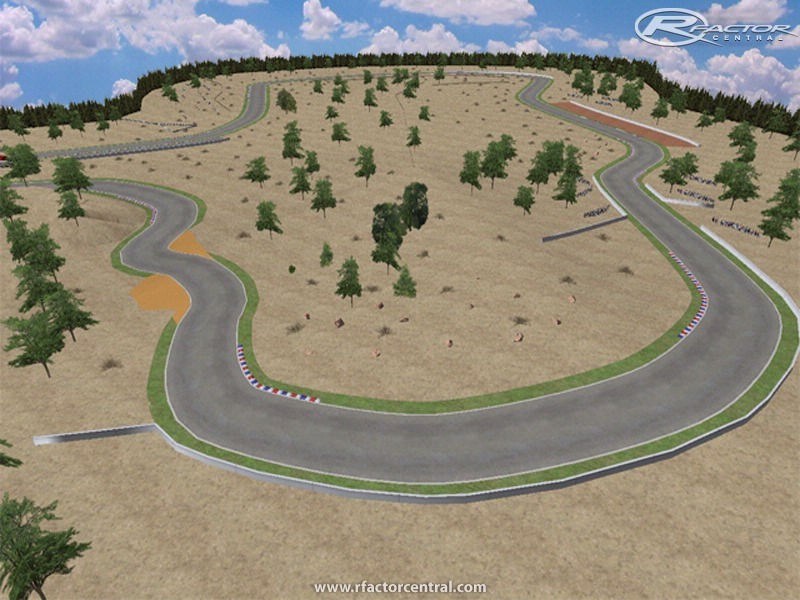 Ascari Race Resort, located in Malaga, is the latest in circuit design incorporating a complex that will challenge you with features modeled on the slopes of the world's finest. 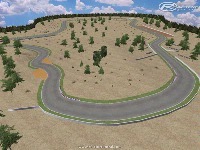 The requirements of the circuit is elucidated as a project to perfection, longer than most of the Formula 1 circuit, with twice as many bends. We are encouraged at full speed and allows for maximum versatility. 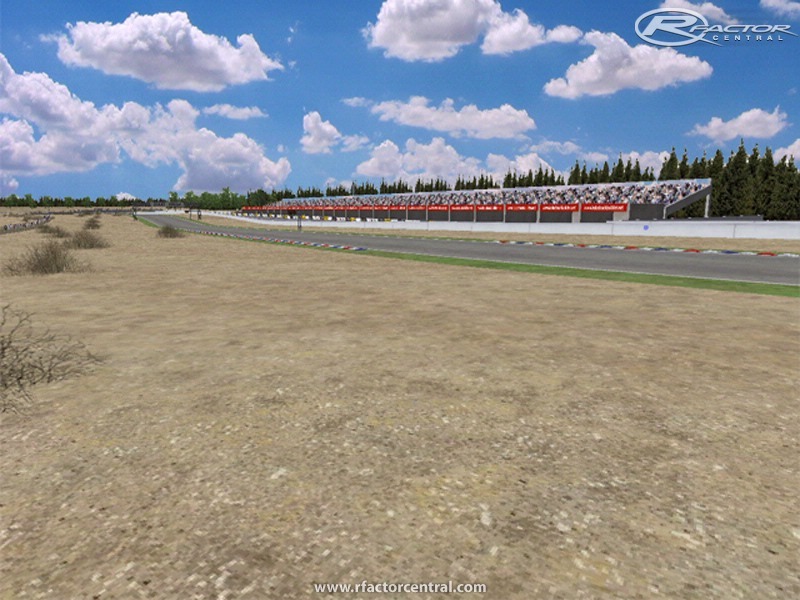 With a total length of 5.425 meters is the longest circuit in Spain and arguably the most beautiful in the world. Its unique design is due to the six possible configurations, allowing different activities. I want to thank all who have supported me for this circuit because I just start in this world. There are currently no setups for Ascari Race Resort. Add a Setup. Download link to FileFront now comes up with an error message, which maybe because the rar file their contained a setup.exe file which was a TROJAN. If you see a setup.exe file in your track Location folder then delete it. I later re-downloaded via the Megaupload link. As soon as the download had finished my Anti-Virus program alerted me to a Trojan within the Ascari.exe file. 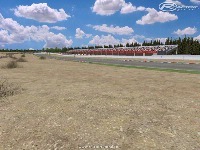 Have not downloaded via the rFactor SP direct link. 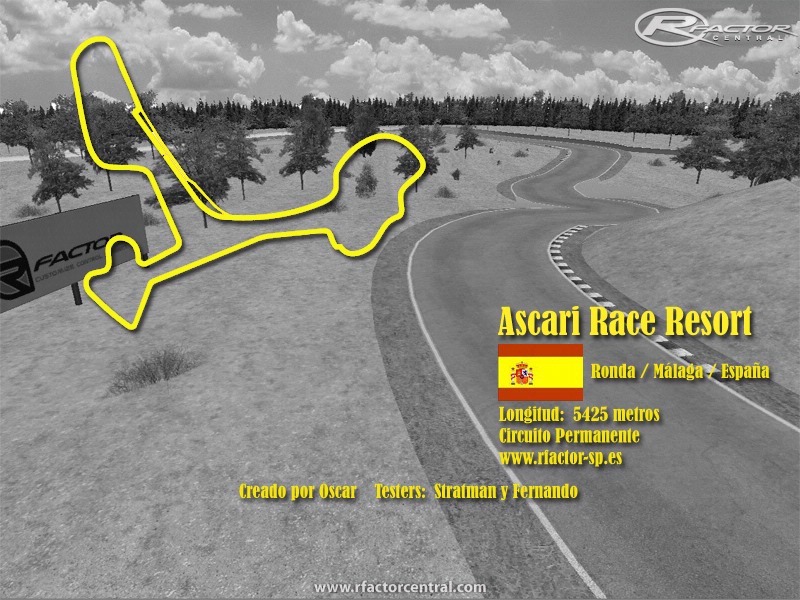 Ole ole porfin el Circuito de Ascari en rfactor.